This microbox camera is a ready-to-use, analog vid-eo surveillance camera for indoor use. 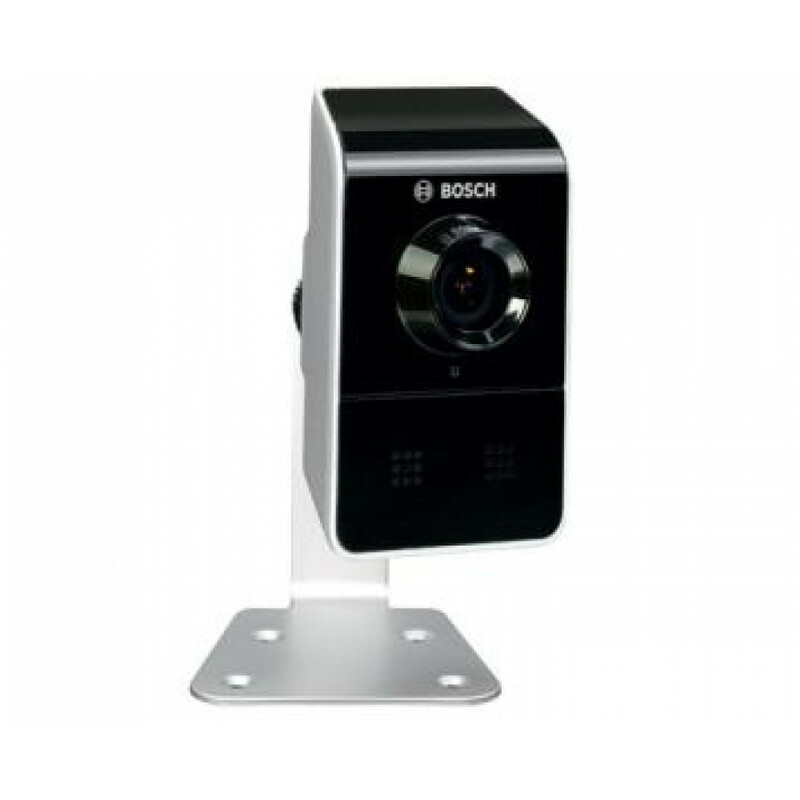 The highperformance 960H 1/4‑inch CCD sensor provides aresolution of 720TVL.This compact and stylish camera is an ideal solu-tion for homes, small office and retail businessesby offering a cost-effective solution for a broadrange of applications. The camera is easy to installand has a handy menu system where functionssuch as privacy and motion detection zones can beset. Dimensions 109 x 65 x 47 mm.